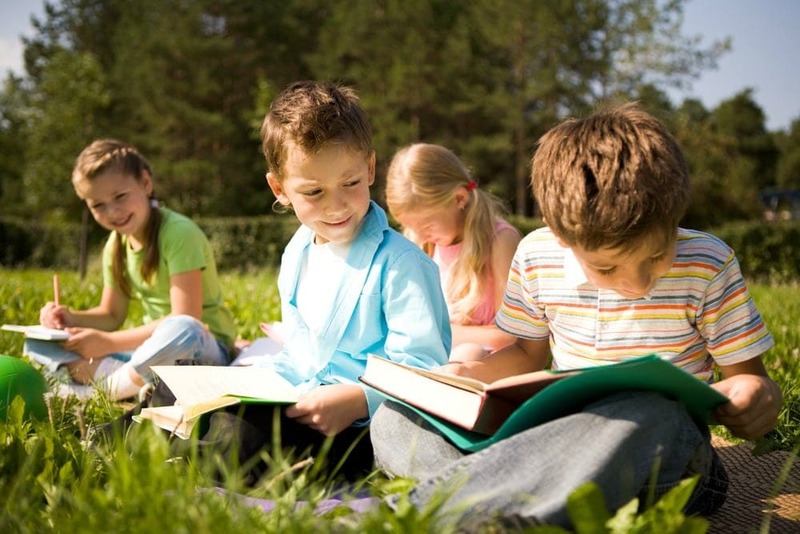 Summer Learning Loss Facts - Is Summer Brain Drain Real? Summer learning loss or Summer Brain Drain is a fact. As a teacher, I could see this happening more and more each year when my new class entered the building in August. The start of a school year is spent not only teaching classroom expectations but also reteaching material learned in the prior grade. Summer learning loss is something that we as parents need to be aware of and help fight while our kids are home during summer break. 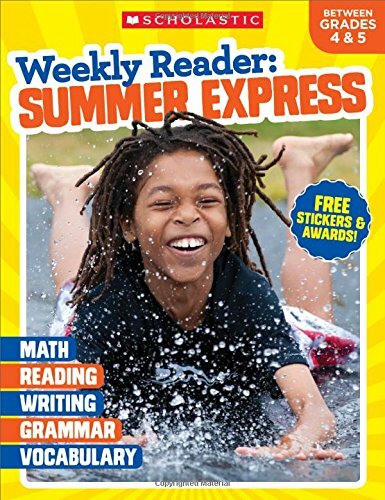 According to the National Summer Learning Association, on average, students lose about 2.6 months worth of grade level equivalency in mathematical computation skills. during their summer break and they are likely to lose a month or more of spelling learning skills. Students are likely to lose a month or more of spelling learning skills. Low-income students have a tendency to lose a year or more of reading comprehension. Teachers must spend at least a month at the beginning of the school year re-teaching or reviewing material students have already been taught. So, as parents how do we help fight the effects of summer brain drain? I plan on working with my kids every day during the week for about a half hour or so doing some academic activities. We will visit our local museums and take little excursions around the state to get some hands-on learning. 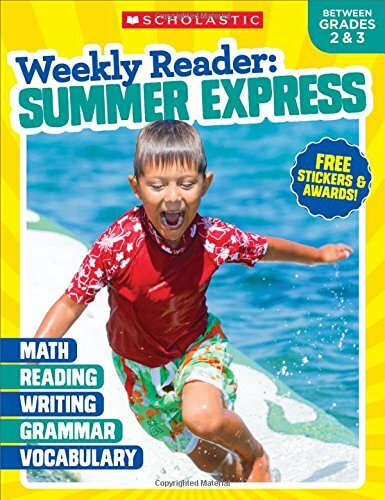 For the at-home academic activities, I am liking these new Summer Express workbooks from Scholastic. 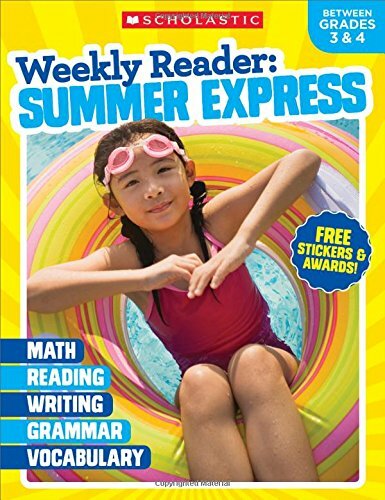 Scholastic sent me the Summer Express workbooks to check out, and is also providing a giveaway prize! 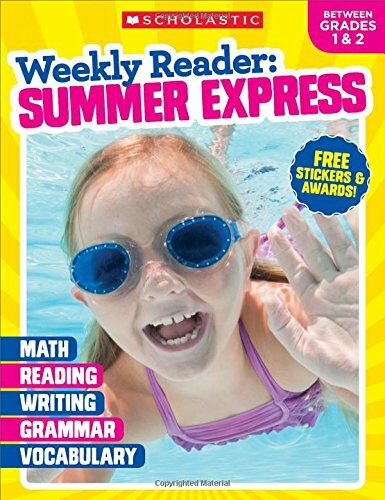 I have had the full set of Summer Express workbooks for a few weeks now and I have to say that I am impressed. The activities are spot on and each week is nicely laid out. The academics in each book do seem grade appropriate and your kids aren’t going to be sitting down for hours at a time. Each day looks to take less than a half hour and they often tie in outdoor activities into the lessons to get your kiddos up and moving. 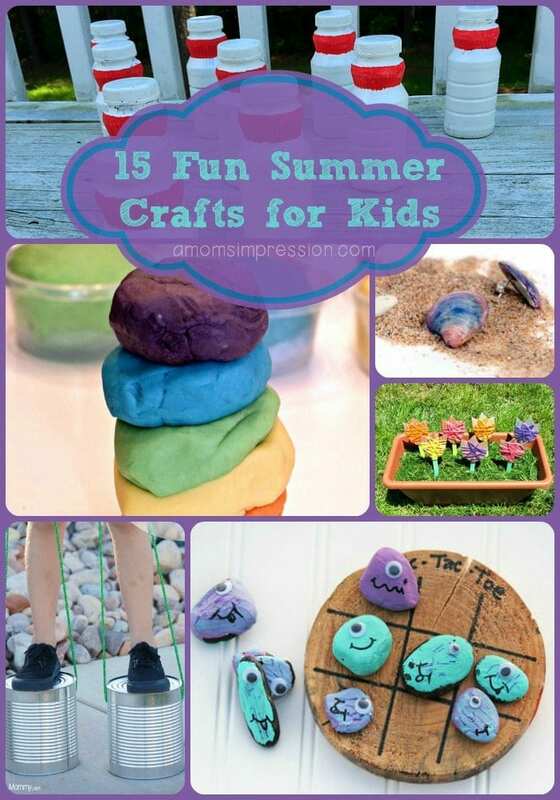 They are a great way to keep your kids’ brains thinking and fresh! 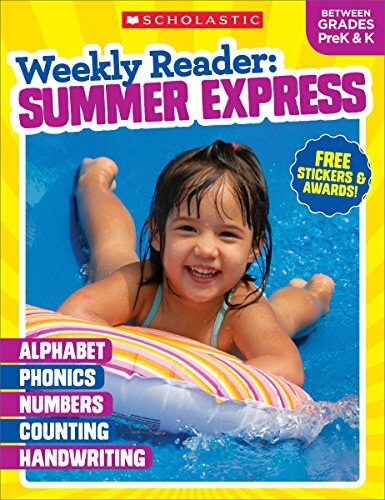 You can find the Summer Express workbooks on Amazon. 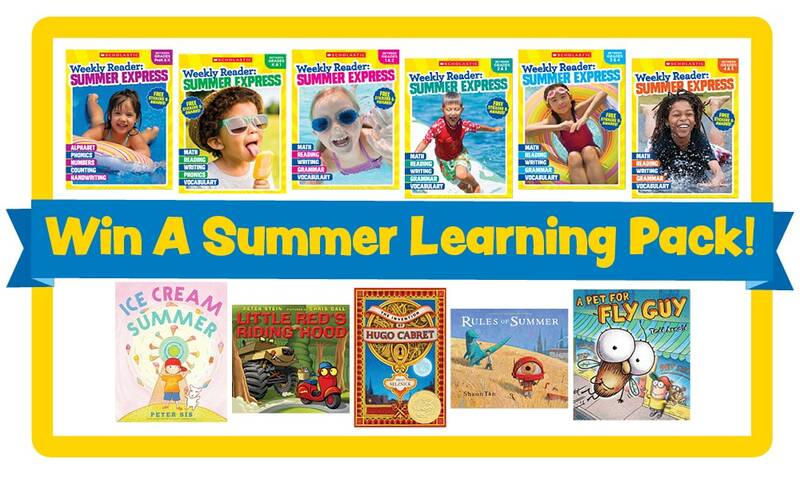 To learn more about the Summer Express workbooks visit the Scholastic Store Online. 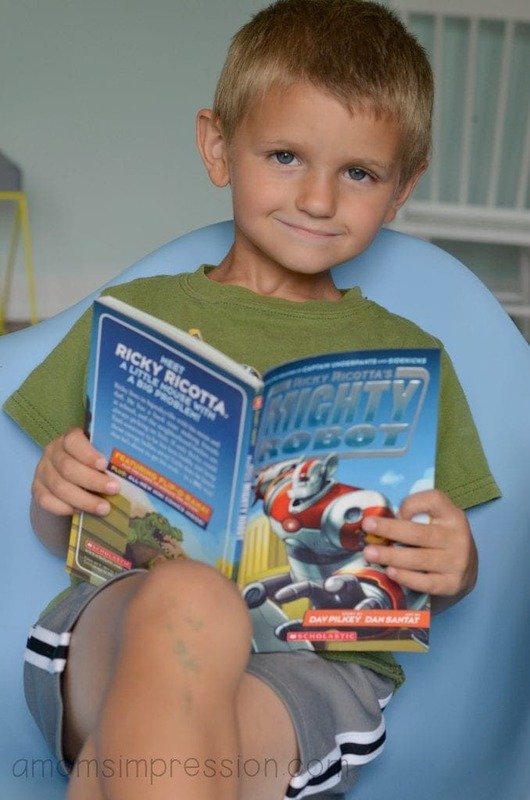 You can also follow Scholastic on their social channels. 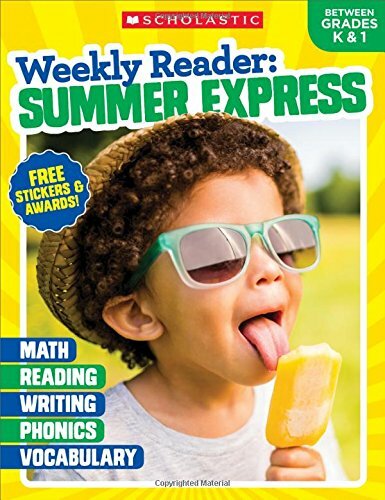 We have partnered with Scholastic to give one lucky reader a chance to win a full set of Summer Express workbooks and a little something, something to make summer even more fun! 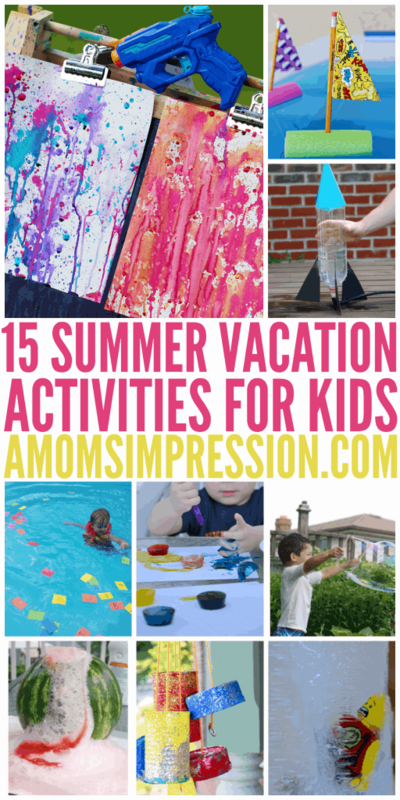 For more summer activities be sure to check out some of our favorites!